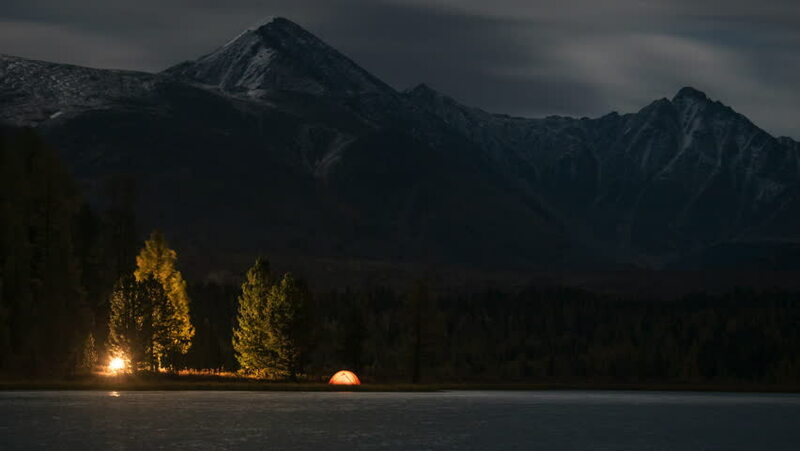 Illuminated orange tent in the forest morning lake at mountains. Time lapse video from night to day, sunrise. Stars and clouds go fast. 4k00:24A dark and gloomy view of Derwent Water in the English Lake District as seen from the town of Keswick.